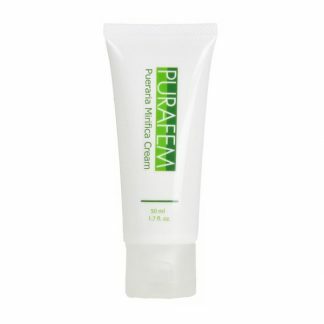 PURAFEM Pueraria Mirifica Cream 50ml / 1.7 fl oz by PURAFEM original pueraria brand has been developed by herbal specialists and cosmetic research specifically to provide the highest quality nourishing pueraria extract. 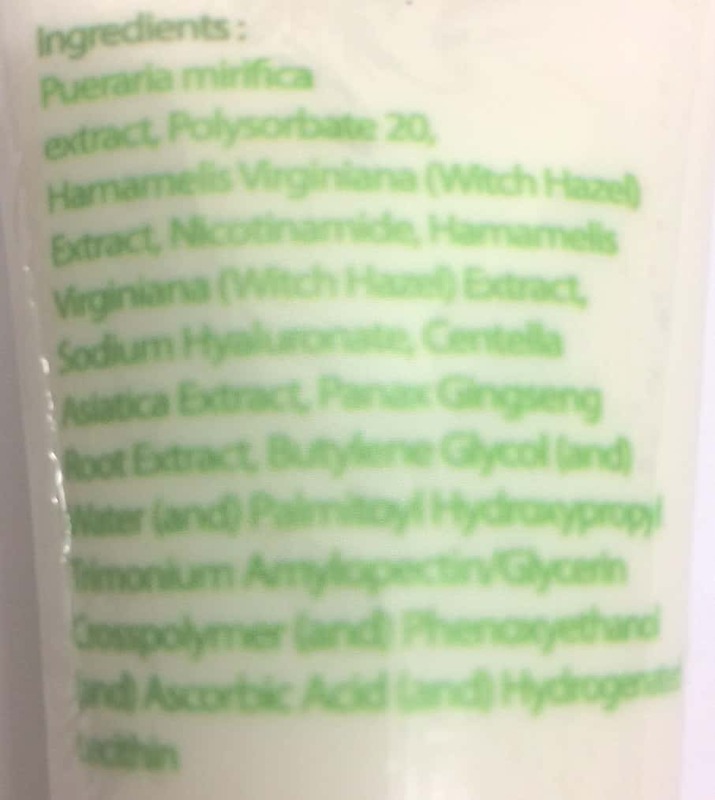 Used over time pueraria mirifica is the product of choice for women to help improve and maintain a great appearance. 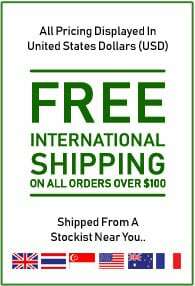 It may also provide nutrients to support natural relief during and after the menopause. PURAFEM is the original premium brand known to use ‘premium cultivated pueraria mirifica extracts’ which are essential to produce high quality pueraria extract cosmetics and supplements. 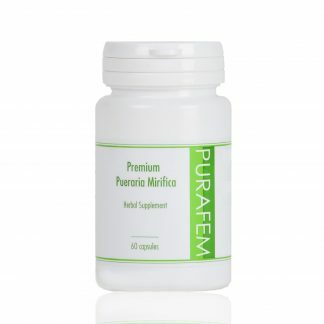 PURAFEM premium pueraria mirifica is well known for it’s natural benefits for women.